Top 5 Reasons to BUY or NOT buy the Lenovo Ideapad 520! LaptopMedia.comHighlightsTop 5 Reasons to BUY or NOT buy the Lenovo Ideapad 520! As you may have learned from its in-depth review, the Lenovo Ideapad 520 is a budget-friendly 15.6-incher ideal for multimedia and business purposes. So if you are intrigued by the device, keep on reading to find out its top 5 pros and cons. 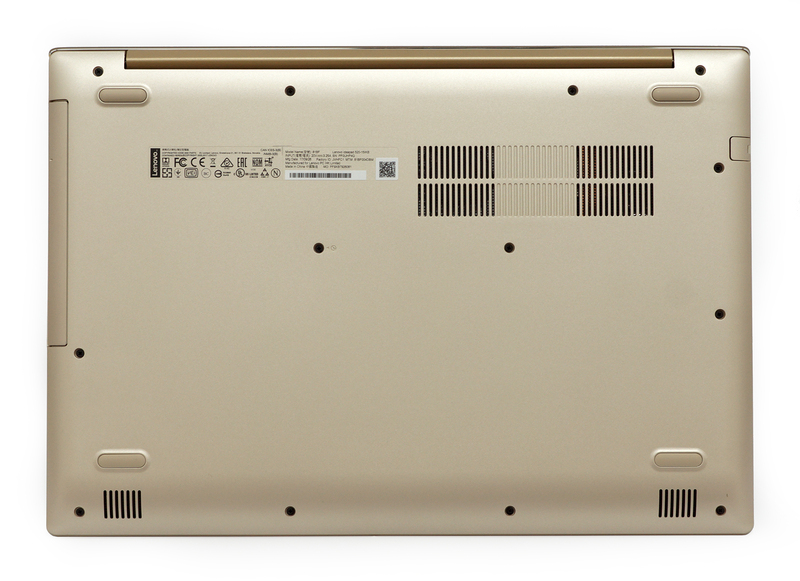 We are pleased to say that aluminum is the main material used for the build of the laptop – only the bottom piece remains plastic. This translates into the better stability of the construction and nice overall feel. For example, the anodized aluminum lid is pretty resistant to torsion, while opening the laptop with one hand is possible thanks to the single-hinge design. The interior is also quite solid – pressing the wrist rest area and the center of the keyboard doesn’t cause any visible deformations. Given the price range of the notebook, it is quite nice that Lenovo has decided to opt for an IPS panel instead of a TN one. You also get a fairly high contrast ratio (1230:1) and PWM is not an issue as it is absent across all brightness levels so even users with extra sensitive eyes won’t experience any negative effects after continuous use. However, you could also use our Health-Guard profile that reduces the negative blue light emissions while preserving high color accuracy as much as possible. A rather disturbing peculiarity of the notebook is that it is impossible to fit an M.2 SSD inside because the optical drive obstructs it so you will have to sacrifice the latter for a speedy PCIe NVMe SSD. Of course, the display has its pitfalls such as limited sRGB coverage (just 53%) and quite low maximum brightness (288 nits). However, installing our custom profiles will result in a visibly better image quality. Unfortunately, the battery unit is not enough to keep the lights on for longer than a few hours. The Lenovo Ideapad 520 scored the rather unimpressive 277 minutes in our web browsing test and 220 minutes in our video playback one. There are certain good options that come to mind when looking for worthy competitors of the Lenovo Ideapad 520 – we recommend checking Acer Aspire 5 (A515-51), Lenovo V330 (15″), Dell Inspiron 15 5570 and HP ProBook 450 G5. 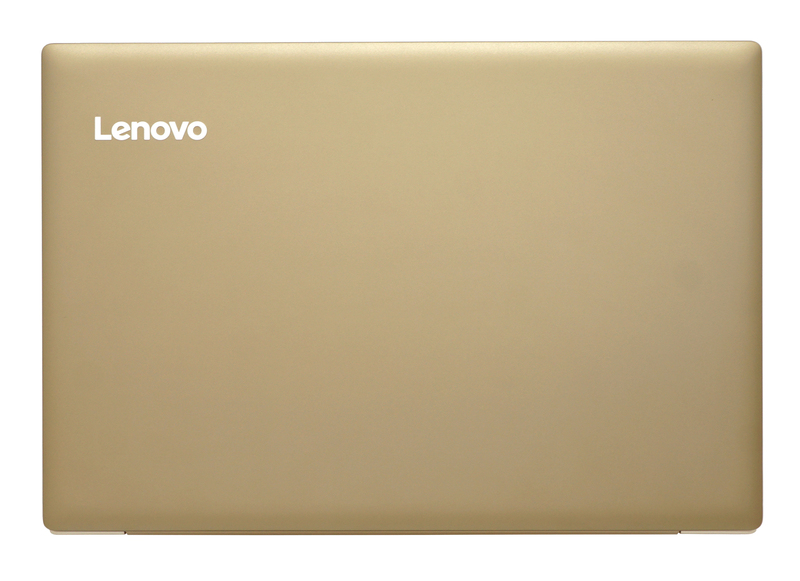 Follow this link to read the in-depth review of the Lenovo Ideapad 520.